WX150A, Wireless Microphone from CAD. 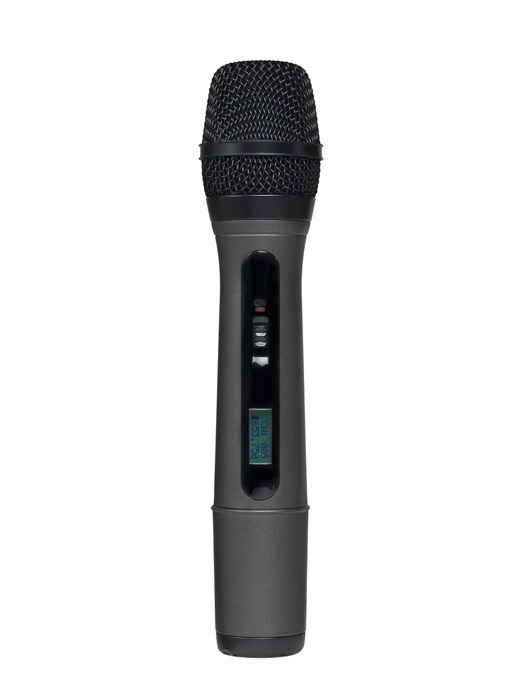 CAD Audio introduces the WX150 cardioid dynamic handheld microphone designed for use in A/V applications. The WX150 features an on/off switch. The WX150 is designed to accommodate alkaline or rechargeable batteries. Check out www.cadaudio.com/WX150A.php for more details. [NAMM] HK Audio Lucas Nano HK Audio (Booth 906) announces the U.S. debut of LUCAS Nano (Lightweight Ultra Compact Active System). Deep² Series LD 2100 Video LD Systems has released a presentation video for its Deep² 2100 power amp. Line 6 StageSource L3m Line 6 announces the availability of StageSource L3m.